Paramount Pictures has become the latest studio to consolidate many of its distribution operations to reflect the growing importance of international markets and new digital platforms through which people watch movies. Under the new structure, unveiled by studio chairman Brad Grey, DVD, digital and television licensing will be merged into a newly created umbrella division called Home Media Distribution. 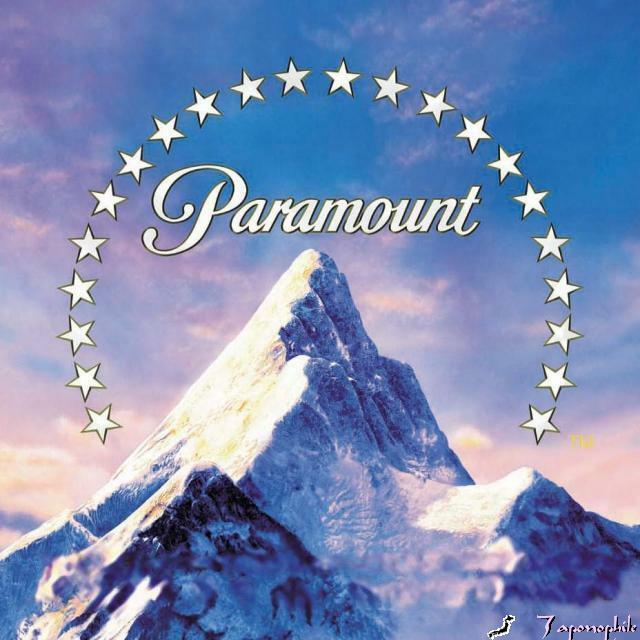 In addition, Paramount is relocating its international operations, currently headquartered in London, to Los Angeles, in order to work more closely with the rest of the studio. Two veteran executives are leaving as part of the shift. Paramount Digital Entertainment president Tom Lesinski has been let go as the studio is disassembling his unit, which was formed in 2003 to take advantage of the emergence of new platforms. In addition, president of domestic distribution Jim Tharp, who joined the studio from DreamWorks in 2006, is retiring. The changes reflect the prooliferation of new digital businesses like Netflix and iTunes and the growing prevalence of simultaneous “day and date” releases around the world for tentpole movies like Paramount’s “Transformers.” Consequently, studios’ businesses can no longer be neatly divided between divisions. Walt Disney Studios implemented a similar reorganisation in late 2009. “This new structure will allow us to more effectively take advantage of worldwide opportunities, adjust to the changing marketplace and propel us forward on a unified, global basis,” Grey said in a statement.